New Zealand’s nature is what makes us special. Over 80% of New Zealand’s wildlife is found nowhere else on earth. Much of this occurs in National Parks and public conservation land away from people. Yet 86% of New Zealander’s live in urban areas. Urban Wildlife Trust is a not for profit organisation connecting people with urban wildlife through citizen science, technology & social media. Our aim is to help restore, sustain and enhance the mauri of urban nature, and ensure native wildlife is an integral part of people’s daily life. Our mission is to deliver projects, innovation and advice to support the restoration and celebration of indigenous wildlife in towns and cities. Nature is central to creating liveable cities and cities play an important role in supporting nature. We are proud to be part of a community sharing the kaupapa of the significance of indigenous urban nature, and kaitikitanga of native wildlife. Live Cam allows people to connect and engage with wildlife 24/7 in real time by streaming high definition video through the internet. New Zealand’s biggest citizen science project it is also the only centralised data gathered to monitor the overall national trends of this significant bird. A dedicated project to the education and protection one of New Zealand’s most valuable species. Kelly Hare is a conservation biologist with expertise in ecology, physiology and reproductive biology, particularly of the endemic herpetofauna. 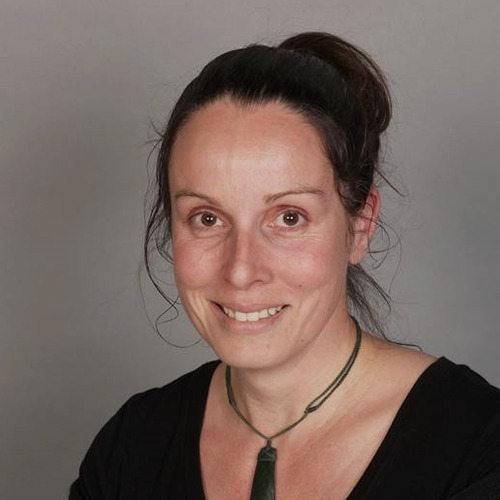 She has held a lectureship in Ecological Restoration at Victoria University of Wellington and a FRST-funded postdoctoral fellowship at the University of Otago. 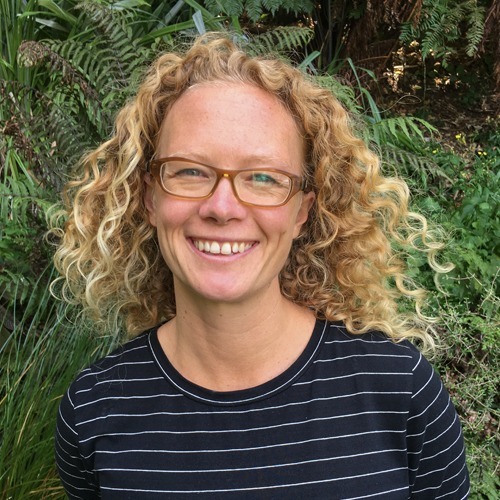 At Victoria University of Wellington, Kelly developed and implemented a new masters programme in ecological restoration, and her interest in supporting post-graduate education led to her present position as Scholarships Manager at the University of Waikato. Kelly’s commitment to environmental initiatives led to roles such as an invited international member of the Biophilic Cities Steering Committee. 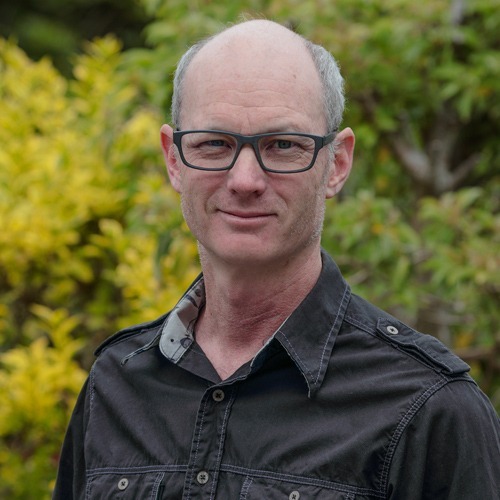 Kelly has served as associate scientific editor for the Journal of the Royal Society of NZ and NZ Journal of Ecology and has been an advisor to conservation organisations including the IUCN Redlist, ZEALANDIA, and NZ Department of Conservation. Amber has over 24 years’ experience in conservation work, including ecological field work, open space and parks management, conservation science, biodiversity and environmental policy development, and community engagement. Amber now works at the Department of Conservation where she is Director, Biodiversity Threats - Kaihautū, Āo Mōrearea. Amber is passionate about connecting people with nature, mainstreaming biodiversity, and delivering conservation through community action. While working at Wellington City Council, Amber developed and lead a programme positioning Wellington’s urban nature as a competitive advantage, established strategic partners, and ensured that the contribution of nature to quality-of-life was front and centre of the Wellington Story. Strategic initiatives as part of this project included showcase projects (Two Million Trees, Blue Belt, Project Halo, Smart Capital Energy), Water Sensitive Urban Design Guide, foundational membership of the International Biophilic Cities programme, and an urban ecology research partnership with Victoria University of Wellington. Amber’s leadership across environmental initiatives has led her to national roles in policy development at the Ministry for the Environment, and science and biodiversity strategic leadership at the Department of Conservation. Myfanwy Emeny has worked with urban wildlife for almost twenty years. She gained her MSc (Ecology) at Massey University and initially thought she would work with wildlife in remote locations. However, she quickly realised that our urban population was missing an important opportunity to connect with native species and started working on the challenge of integrating nature into our capital city. She is a self-proclaimed generalist, working across plant, bird, lizard, fish and invertebrate species. She formed the first Council ‘Urban Ecology’ team and has worked across a range of urban wildlife issues. Myfanwy wrote the award-winning Wellington biodiversity strategy - ‘Our Natural Capital’, which a range of innovative programmes sits under. These include investigating metabolic bone disease in kākā chicks, increasing recognition for our urban lizard population, developing Wellington’s cat policy, establishing a dedicated research grant for studying urban wildlife, developing consistent freshwater monitoring protocols and working on Predator Free Wellington. She shares these stories around the country, presenting on the challenges faced by urban wildlife. 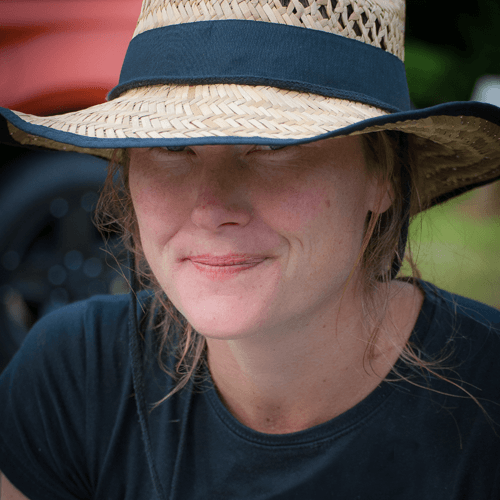 Myfanwy is currently the Open Space and Parks Manager at Wellington City Council, continuing to ensure that we weave biodiversity through the city’s DNA. Edith has been working in the property industry for 15 years and is currently with a Wellington commercial property firm as their General Manager. 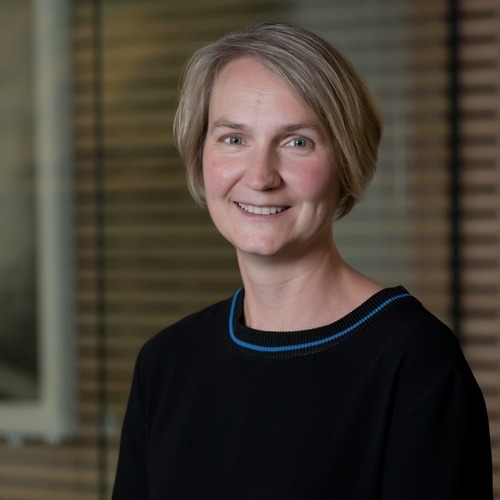 Outside of work, she is on the Property Council’s National Committee for Diversity and Inclusion and on the board of the Wellington Women’s House. Edith was born in Germany and grew up in a small town in the Eastern part of the country. She immigrated to NZ in 2001 and her family made a conscious decision about staying and living in New Zealand and Wellington in particular. She loves how connected the CBD is to the surrounding suburbs and the green spaces which allows convenient access to mountain biking and walking and she loves how the city welcomes and celebrates cultural diversity. Matt's passion for wildlife conservation started with an opportunistic encounter with a university master’s student whilst working as park Ranger for Department of Conservation (DOC) at Tongariro National Park in New Zealand’s central North Island. Matt took the opportunity to help the student with monitoring a population of endangered North Island Brown Kiwi and learning of their decline decided to start a career in conservation. Since then Matt has worked for and supported Government and non-government agencies including Wellington city council and Zealandia Eco Sanctuary. In his spare time, Matt coordinates a small group of volunteers to look after a local Reserve. He also loves mountain biking and spending time with his wife and fellow trustee Edith and son Carl. Matt is currently Director at Urban Nature Services Ltd.
With over 29 years’ experience in digital design and photography, Tony is a published illustrator, worked as a corporate senior designer for many years and is a wildlife photographer with regular exhibitions. 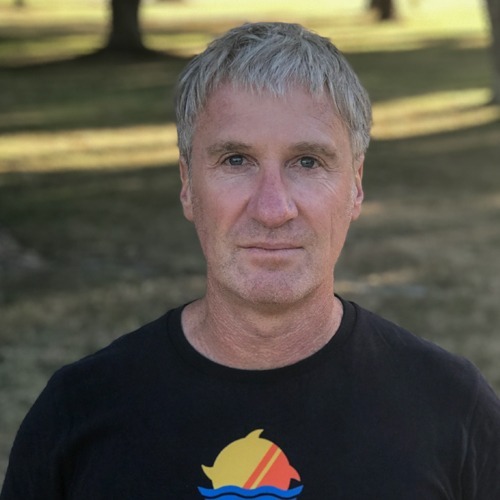 Since 2013 Tony has been delivering the annual Great Kererū Count, New Zealand’s biggest citizen science project, and he runs Kererū Discovery, a non-profit conservation project set up to help with the protection and education for one of New Zealand's most important endemic birds. Tony lives with his wife Amber and their son Jesse in Akatarawa, just north of Wellington City. Originally from Tauranga, he has lived in Wellington for over 25 years, and in the last 10 years has become a self-confessed bird nerd…and don’t even get him started on kererū which is his favourite bird and which, over many years of careful observation he has become an expert in.